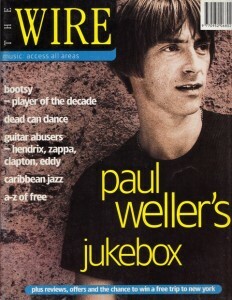 One of my first jobs was at jazz and new music magazine The Wire, and writing about music has given me some of my greatest pleasure in journalism. 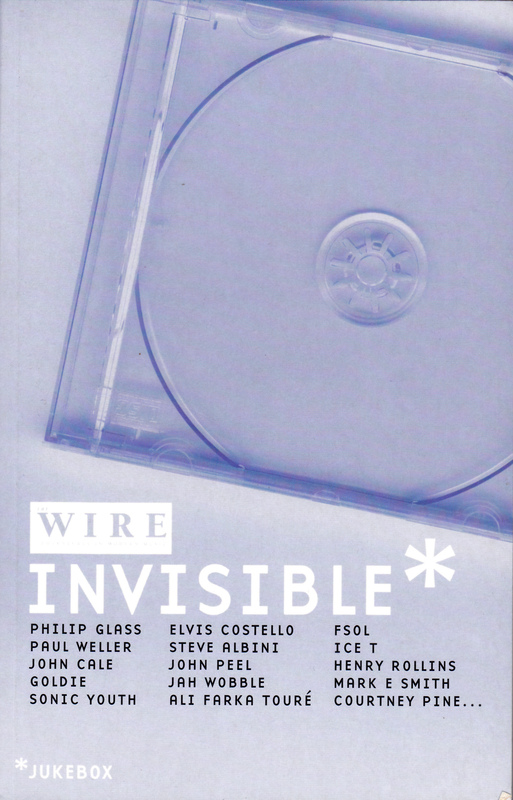 One series of interviews I particularly enjoyed researching and conducting for The Wire was “Invisible Jukebox”. The idea is similar to the long-standing “Blindfold Test” in DownBeat: you play a musician a set of tracks which they are asked to identify and comment on – with no prior knowledge of what they’re about to hear. It proved to be a great way of getting something new and different, something highly personal, from an interviewee; musicians would often respond very powerfully, emotionally and insightfully to the (carefully chosen) tracks. Often more so than in many a “straight” interview. 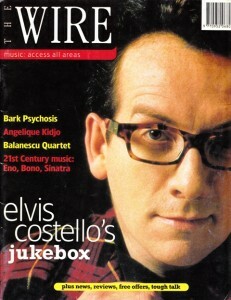 There were quite a number of people that I interviewed using this format, and I’ve included some of the better ones – Paul Weller, Elvis Costello, Ali Farka Toure, Jack Bruce, Kate and Anna McGarrigle, Leon Redbone, John Harle, Lester Bowie and Billy Jenkins – here, and on the Music page. 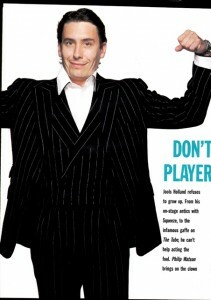 Some of these interviews also made their way into book form, in an Invisible Jukebox anthology. 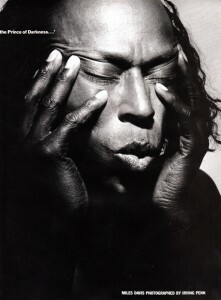 For other music interviews and profiles, from Miles Davis to Nick Cave, Jools Holland to Gil Scott-Heron, click here.